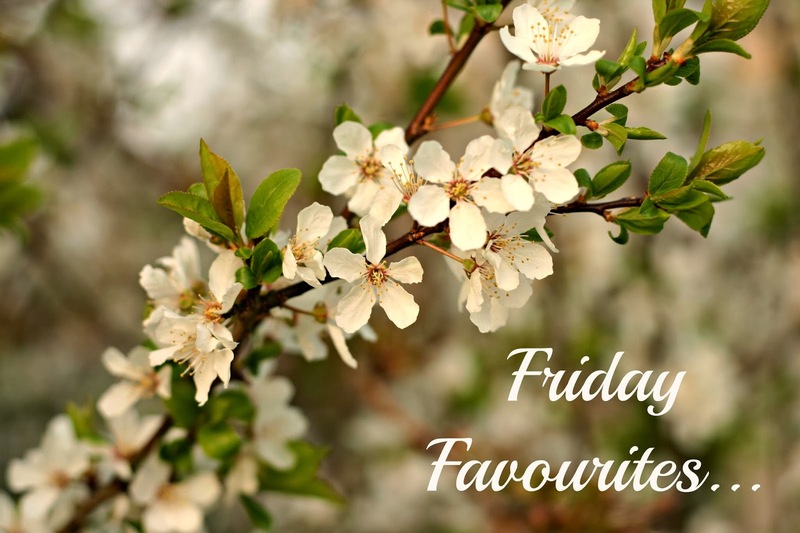 Ask Away Friday with Tamara & Friday Favourites #19! I am incredibly excited to be swapping questions for "Ask Away Friday" with the lovely Tamara from Tamara (like) Camera. The first thing you need to know about Tamara is that she is incredibly sweet and thoughtful. The second, she takes amazing photographs that just burst with emotion. And the third? She writes beautiful and intimate posts about her feelings and whatever happens to be going on in her life at the time. I try not to delve too deeply into my innermost thoughts, there's a mental "Here Be Dragons" sign hung on a few patches of my life, so I am always awed (in the truest sense) by her ability to talk so frankly about her emotions and thoughts. She's what my Granny would have called a "deep thinker". If you aren't familiar with "Ask Away Friday", well, it's pretty much as it sounds. You pair up with another blogger and ask them ten questions about themselves, getting as nosey as you'd like! To see who else is participating or to learn how to join the fun, head over to visit the hosts: Penny from The Real Housewife of Caroline County, Amber from The Bold Fab Mom, Tiffany from Mrs Tee Love Life Laughter and Stacey from This Momma’s Ramblings. And now, to the questions!! 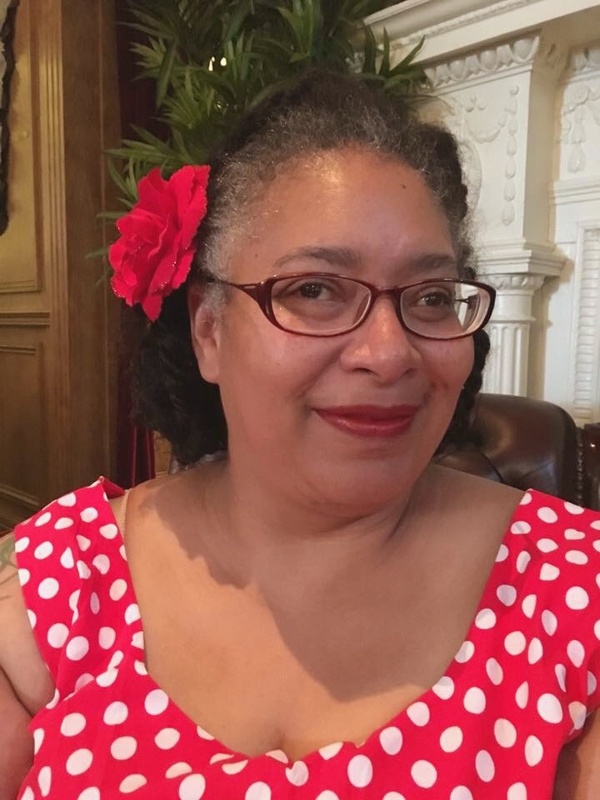 Afterwards, hop over to Tamara's post and see her answers to my questions. 1. The two of us seem to have a lot of TV/movies/books in common. What is an episode of Doctor Who that has made you cry (or come close) and a scene in Harry Potter (books or movies) that has done the same? Oooh, tough question. Doctor Who, first! I cried for Donna and all that she had lost, and would never know that she had lost, in Journey's End. As much as I initially railed against the casting of Catherine Tate, she portrayed Donna's growth from a selfish, shallow woman to a compassionate, assured woman over the two years (our time) she spent with The Doctor. Her mind being wiped of all that growth and maturity felt like the cruellest possible fate, a long, slow death if you will. I was very surprised to find myself crying over that one! 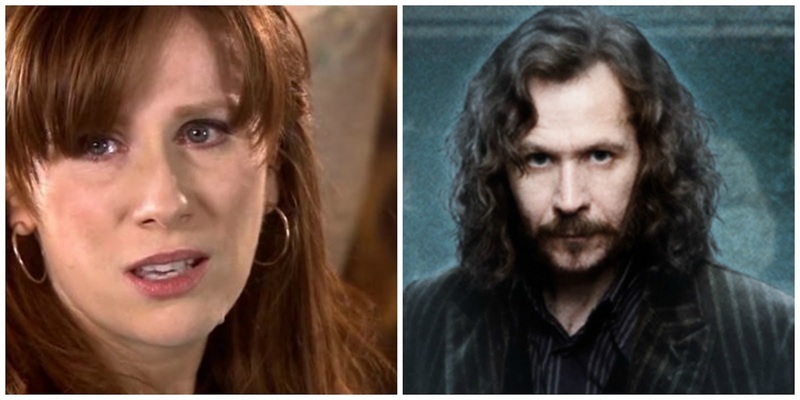 In terms of Harry Potter, I cried at Sirius's death. But! Only when I read the book. We re-watched Order of the Phoenix at the weekend and it just doesn't have the same impact on-screen. 2. I know you love to read. What's a book that changed your life/perspective and stayed with you long after you read it? This is such a hard question! I don't think any books I've read have left a massive mark on me, but I do remember thinking a lot about religion after reading Terry Pratchett's Small Gods. PTerry is very incisive and has a great deal of wisdom and insight hidden amidst the wit and humour. 3. Do you have any large collections of something (other than books) in your house? Do drifts of toys or piles of laundry count? No? Damn. Shame you discounted books--Dave has over a thousand graphic novels (aka comics) in the computer room! There's quite a bit more on the shelf these days, but 'tis hard for a shortie to photograph! 4. If you could meet one person you haven't met yet, who would it be and why? 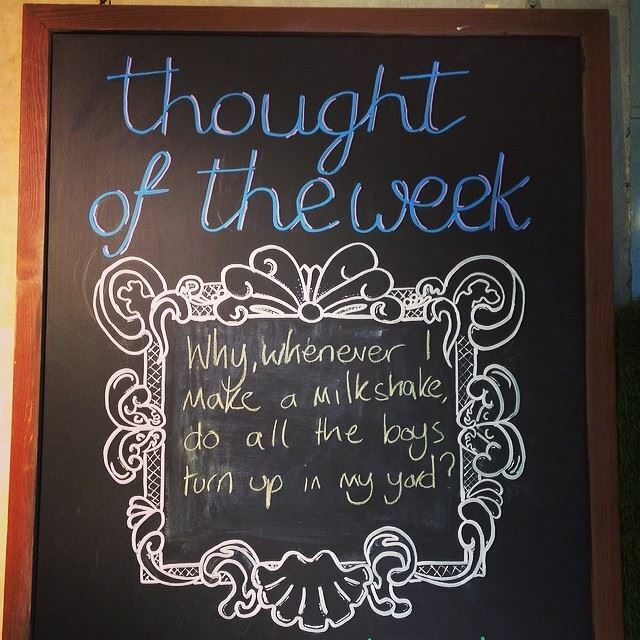 I pondered this question for a couple of days. 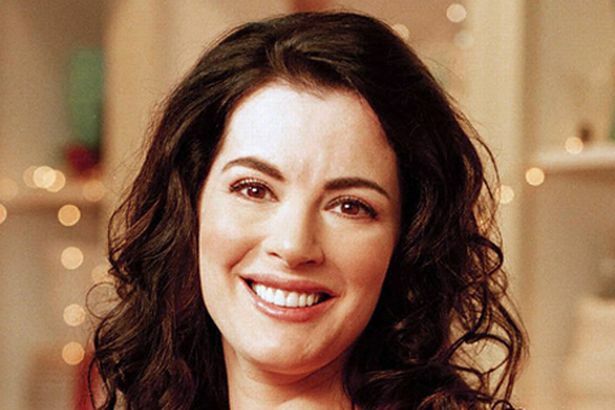 I feel like I should say someone tremendously important and worthy like Leonardo Da Vinci, but really I think I'd like to meet Nigella Lawson. We'd have coffee, cake and later on...cocktails. I'd like to meet the woman behind the image and have a really good gossip about food, fame and crazy relationships. 5. What is your favorite blog post that you have written? 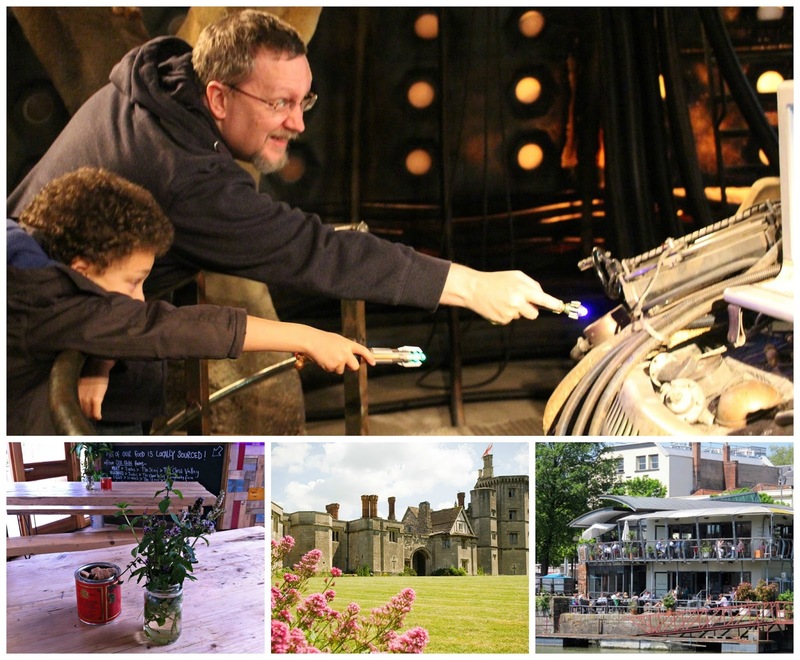 I think my favourite blog post is the one I wrote just after our summer holiday last year. We stayed at Chark Farm, a working dairy farm in Cornwall--our second time visiting--and I think that my post perfectly captured the amazing time that we all had there, despite some rather wet weather. 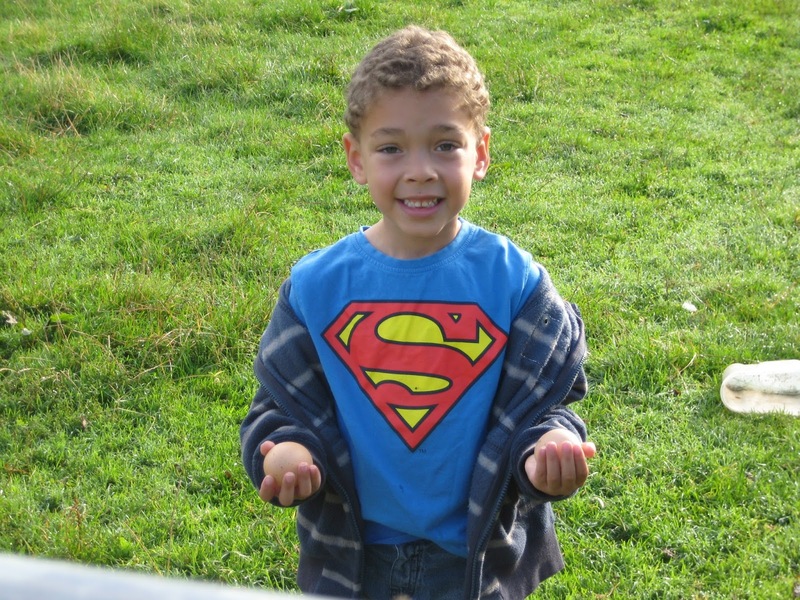 Lucas loves going out and feeding the animals first thing in the morning and checking the nesting boxes for still-warm eggs; I love turning them into scrambled eggs and omelettes. You can roam through the little vegetable garden and gather runner beans, rhubarb and occasionally some berries if Fluffy the pig hasn't marauded through the garden recently! I'm hoping for non-stop sunshine and lashing of fun when we're there again this summer...this time with almost all of Dave's family in tow! 6. What has been your favourite place (or places) to travel or visit (if it's local)? I loved visiting Rome. I went there a few years ago, actually it's more like ten years now I think about it, with my friend Pauline. We had great fun flirting with the Italian men, and criss-crossing the city in search of the best pizza and gelato. 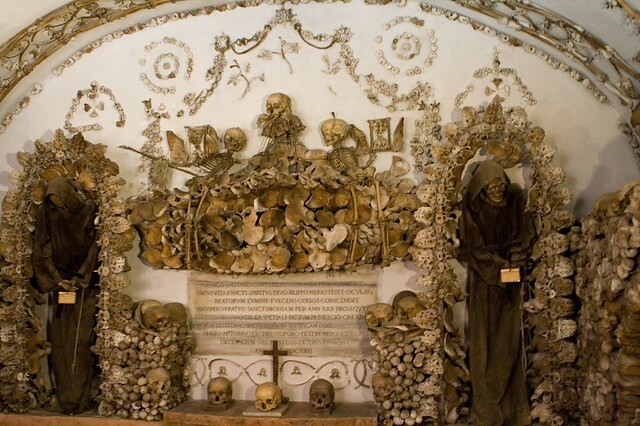 I loved the Capuchin Crypt ossuary, full of beautiful and macabre decorations made from skeletons by the Capuchin Monks. You haven't lived until you've seen a chandelier made from pelvises, I always say! (Well, it's not strictly necessary, but the human body is all kinds of cool.) I was also stunned by the beauty of many of the statues and fountains. I love this question--it's going to be so much fun to answer!! Okay, so we're going to make a day of it...and unsurprisingly it revolves around food a little bit. First up, breakfast at Yurt Lush. Everyone should have breakfast in a yurt at least once in their life! Excellent local food and I adore their chai lattes--I could drink them all day. Afterwards we'd hop into the car and zoom over to Wales to go to The Doctor Who Experience! We took Lucas at New Year (another post I have yet to write up, whoops!) and were very surprised to see that they had The Moment and Handles on display already. The experience part of "The Experience" is rather fantastic and I won't spoil it for you just in case! You can roam around the museum for as long as you like afterwards and even clamber inside a Dalek! We should have afternoon tea at Thornbury Castle, a Tudor castle only a few miles from our house. You can't go wrong with a proper afternoon tea on silver salvers, with tiny finger sandwiches and exquisite little cakes as well as scones and clotted cream. Afternoon tea is definitely my favourite meal of the day! And assuming we still have room...dinner at Riverstation, out on the balcony--in dreamland it's always sunny and dry, yet not too hot--overlooking the river as yellow river ferry boats zip through the water occasionally disturbing swans who honk indignantly at them. 8. What's the funniest thing Lucas has ever said to you? "Mummy, do you like One Direction?" said Lucas. I, shuddering internally, said, "No, they're not my sort of music. I like Metallica, not boy bands." Lucas thought for a moment, then came back with this gem: "But they're a boy band, too!" 9. Share a favourite photo you took and tell me a story about it. What was going through your head when you took it, what's it about, what happened that day, etc.? 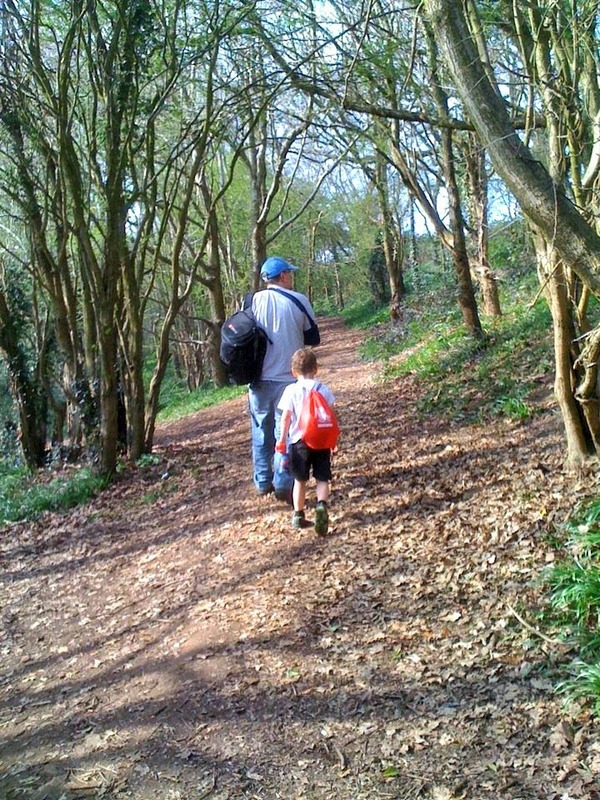 I took this photo of Dave and Lucas almost two years ago when we were walking home from school through the woods. I can't believe Lucas was wearing shorts in March!! Dave had broken his collarbone playing football (soccer) with Lucas a few days beforehand, hence the snazzy sling, and since it was a lovely day we walked to school together to collect Lucas. On the way home, we adventured through the woods, as I wanted to look for bluebells, I got distracted by the flowers and when I looked up, they were forging their way forward confidently. just like they do through life. I love my boys. 10. Five favourite songs always on your playlist throughout your life? I seem to add a favourite song every few years, so this reflects my musical evolution, if you will. That sounds a bit smug, doesn't it? It's not meant to, honest! I've linked to videos/recordings so you can wallow in nostalgia with me, too! Free - Wishing Well. My Dad never listened to current music (and I can't blame him since I don't listen to the dross that's in the charts these days). I have fond memories of going out for a drive in the car with him on weekends and listening to Free at top volume in the car, scaring the sheep as we zoomed past! Guns N' Roses - Welcome To The Jungle. This track, and Appetite For Destruction as a whole define my teenage years. I always feel young (and slightly belligerent) when I listen to the album! Metallica - No Leaf Clover. This is chronically underplayed but we were lucky enough to hear it live at Wembley a few years ago. I sang myself hoarse. This song is always on our playlist when we go on holiday--the three of us always sing along. Metallica - Turn The Page. I love this cover of the Bob Seger classic. There's something about it that always tugs at my heart strings. Maybe the video has something to do with it? Santana (feat. Everlast) - Put Your Lights On - It was a toss-up between this and Smooth for the last spot on my mini-playlist. The lyrics can be taken in so many different ways and the guitar is just beautiful. Santana is probably the greatest guitarist of all time...when he plays it speaks to your soul. Thanks so much, Tamara! 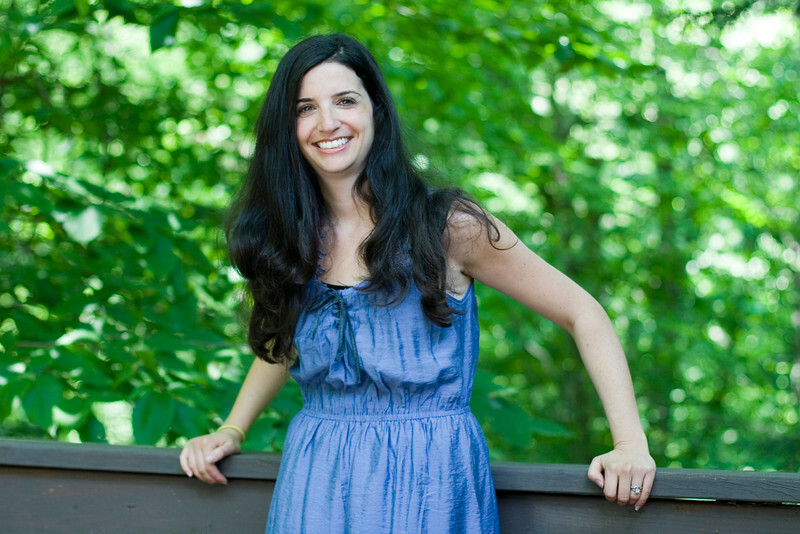 You should all hop over to her blog to see her answers to my questions, too! I am busily catching up on season one of Person of Interest via Netflix, and I can hardly believe that I managed to miss such a bloody fantastic bit of TV for a whole year (or more)!! Jim Caviezel, who I have belatedly recognised as Jesus Christ from The Passion of the Christ, is so amazingly fluid as John Reese, a fugitive ex-CIA operative. I could cheerfully watch him fight all day long. It's probably mostly fight choreography, but he pulls off all his fight scenes with ruthless and brutal efficiency. J'approve. Michael Emerson is brilliant as Harold Finch, paranoid genius and master of dry put-downs. It's nice to see him in a role which, while still creepy, doesn't terrify me as much as Ben Linus (LOST) or his guest appearance on L&O: SVU. 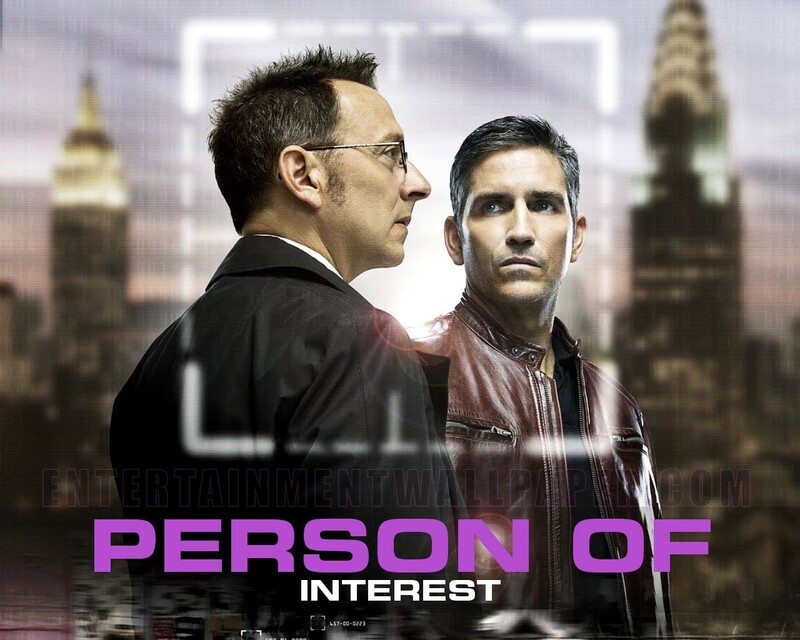 The plot, in case you don't know it, is that Finch recruits Reese to help prevent crimes before they happen, via information from a Machine that he invented. It's a glorious mash-up of tropes from Minority Report, spy thrillers (John Reese shares Jason Bourne's efficient and improvisational fighting style), with elements of The Terminator and LOST chucked in. Not to mention a bit of social commentary on the now omnipresent and rarely questioned amount of surveillance we're all under these days. And best of all...it works. Also, last week The Independent has told us all that "binge watching" TV is actually good for us. So, I need feel no guilt about romping through PoI or House of Cards when Lucas goes to bed! I was ten when I realised that ice could be more than just a slippery winter annoyance. We read an article on the Quebec Winter Carnival at school and saw pictures of the amazing ice sculptures that artists create every winter. 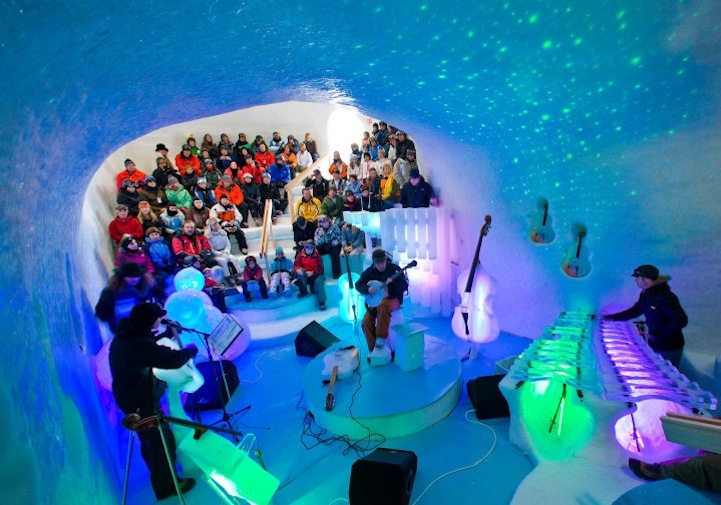 Over the years I've heard of ice hotels--loved seeing one (albeit a mock-up) in Die Another Day--and ice bars but making music from ice? That's a new one on me. You absolutely need to click through then scroll down to the bottom of the article to hear a clip of the music. It's stunning! Every. Single. Time. I have to turn the hose on them to drive them away! True story. LOVED pairing with you. You made me think so much with your questions! So thank you. As for Catherine Tate, she really grew on me in time. What a performance. And I did cry for all she had lost. And her grandfather. Sigh. And I feel the same about Harry Potter - I cried at the books but rarely the movies. When Dobby died? I nearly...well...I had to put down the book for a few hours. And I love that we both have geeky photos this week. And I had to stand on a coffee table to get many of mine so I get ya there! And our day together sounds so good, I nearly reached for my passport! I am constantly stopping to smell flowers and take photos only to look up and see my family foraging ahead. It's my life, I guess. I know this wasn't one of my questions but I love Michael Emerson very much! One day I'll get around to doing a gallery wall on the staircase and mix geeky bits of art with family photographs. I really want to decorate the hall first, though, and trawl round antique shops for gorgeous picture frames to upcycle. 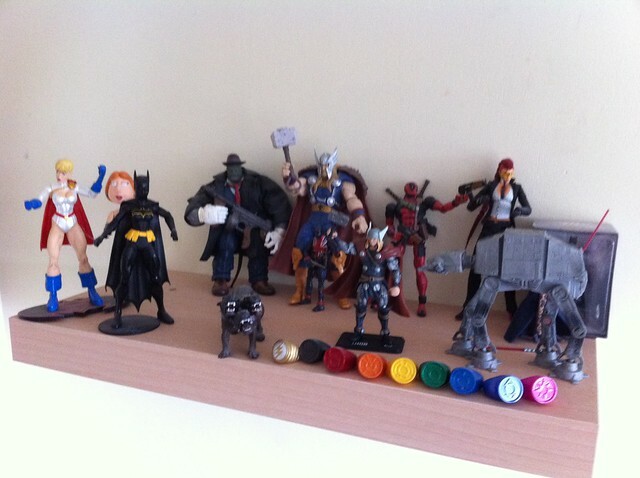 Your house has definitely inspired me to display our geeky things rather than shove them into drawers!! And any time you and yours want to visit, you'll be more than welcome! They're so not a boy band!! Hello Angela! So wonderful to meet you! As a fellow Dr Who, & Harry Potter fan, I have to say that I am thrilled to get to know you! Donna really kind of grew on me too. :) Some day I dream of coming to the UK, not sure why, but have for years. Oh if I were independently wealthy, I would be on an extended jaunt across the whole of the UK. I also love Metallica and hard rock in general. Would love to swap with you sometime! :) Have a great week! Thanks so much for stopping by, Stacey! Lovely to meet another Doctor Who fan!